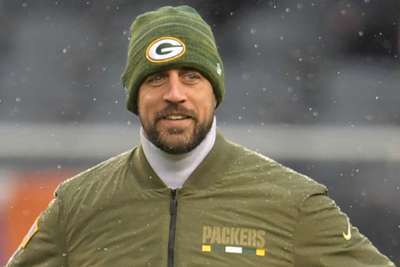 Green Bay Packers quarterback Aaron Rodgers has been medically cleared to return to the NFL, the two-time MVP announced via social media. Rodgers, 34, has been sidelined since suffering a broken collarbone in Green Bay's 23-10 loss to the Minnesota Vikings on October 15. Rodgers is set to practice as Green Bay's number one quarterback on Wednesday and should start against the Panthers. In a post published on Instagram on Tuesday, Rodgers wrote: "It's been a long road from that day to this, but I'm happy to say I've been medically cleared to return. "Thanks for all the love, support, prayers, and well wishes over the past 8 weeks and a big thank you to Dr McKenzie and our incredible training staff. #riseagain." Packers head coach Mike McCarthy said on Monday that he and Rodgers both felt the Super Bowl champion was ready to return. 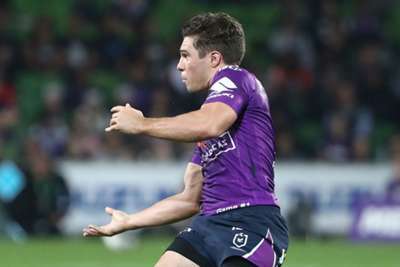 He was cleared by the team's medical staff on Tuesday, following a thorough review of his bone scans. Rodgers had surgery on October 19, when he had two plates and 13 screws inserted to help the bone heal. He threw for 1,385 yards with 13 touchdowns and three interceptions before his injury. Sunday's game against the Panthers (9-4) has serious playoff implications and the Packers hope Rodgers can give them the boost they need to reach the postseason for a ninth straight season.